A few weeks ago someone spoke a name that I hadn’t heard in a long, very long time: Barbara Minto. She’s the author of the Pyramid Principle, a book that was long considered, and sometimes still is, the gold standard of presentation structuring in the consulting industry. But it was back in the eighties. 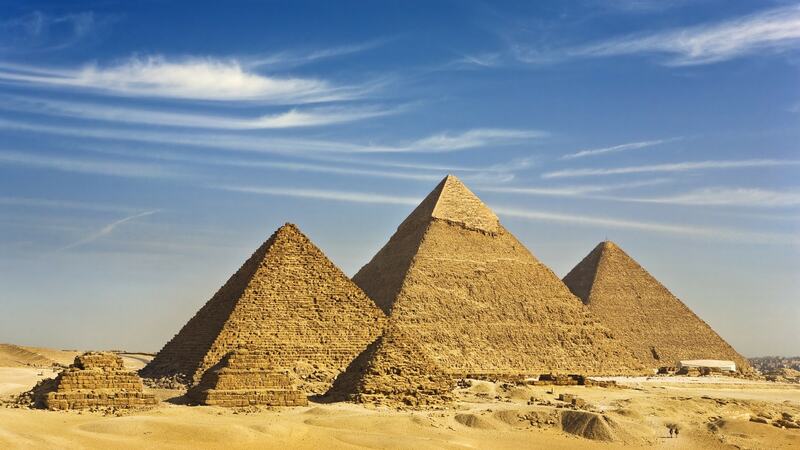 So I’ll dare to ask the question: is the pyramid principle outdated? If you’re not familiar with the pyramid principle, it is a method to lay out the information in a presentation in the most efficient way possible, based on how people with little time, especially executives, absorb information. For example, one of the key techniques is to start by presenting the conclusion first, because the CEO doesn’t want to wait until the end to understand where you’re going. This, and the other techniques in the book, are still valid. They still work today. However, they are no longer sufficient to win the deal in the twenty-first century. Let me explain why. The pyramid principle is an extremely logical approach. But recent research, and honestly, what the best presenters and showmen have always known, is that presentations need more than logic and information. They need emotion to be truly effective and have a lasting impact. This is where the pyramid principle falls short. We’re not just brains. We’re living humans, with our knowledge, our beliefs, our feelings, our emotions, our hopes, our fears. None of these parts can work independently from the others. Seemingly innocuous information can create fear or hope. Our audience’s beliefs—for example that centralization is a good or bad thing—can hugely influence the outcome of a presentation. What people know: this is the rational information. It’s what the pyramid principle does brilliantly. What people think: this is what people think they know, but hasn’t been backed by facts. It touches on our beliefs, the rumor we heard, the “fact” that was repeated but never demonstrated. If you take the time to adapt your communication to what people think, you will instantly understand how to overcome some of the mental blocks of your audience. No more frustration because people seem to be totally deaf to your recommendations. What people feel: can you imagine how many politicians, how many top CEOs, how many celebrities would have been saved from huge embarrassment, or worse, from a debacle, if they had taken the time to take their audience’s feelings into account before speaking. What people do: too many presentations stop at “we said what we wanted to say.” It’s completely insufficient. This is what leads to: “Our presentation was great but they didn’t do what we expected” (didn’t buy, didn’t implement, didn’t sign off, didn’t whatever you wanted). But if you take the time to clearly define what you want people do after the presentation, then you can have a plan. The pyramid principle is an excellent tool to communication logical information, but it doesn’t really take into account how humans actually work. It’s like trying to drive a car by just steering the wheel with the engine shut off. It’s not going to get you very far. By addressing your audience as humans, not machines, you will dramatically increase your chances of reaching your goal.